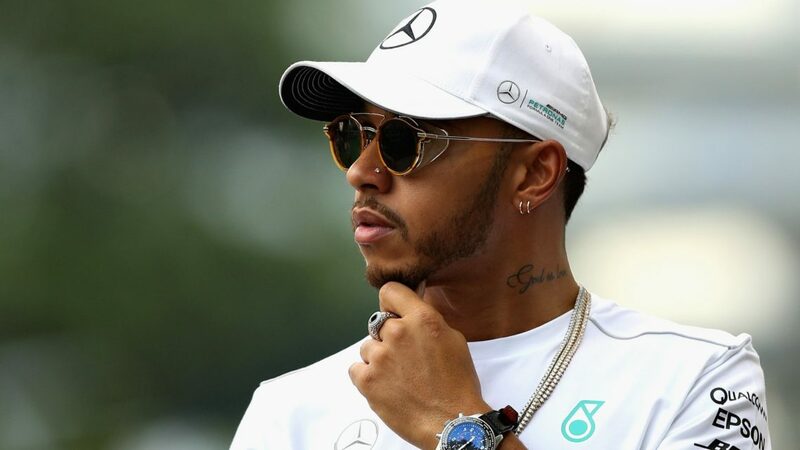 The superstar F1 driver upset and angered the people of his hometown, Stevenage in England, when he referred to it as the “slums.” The five-time champion made these comments when he was on stage at the BBC Sports Personality of the Year awards. He came in second in the ceremony, right after the winner of Tour de France, Geraint Thomas. 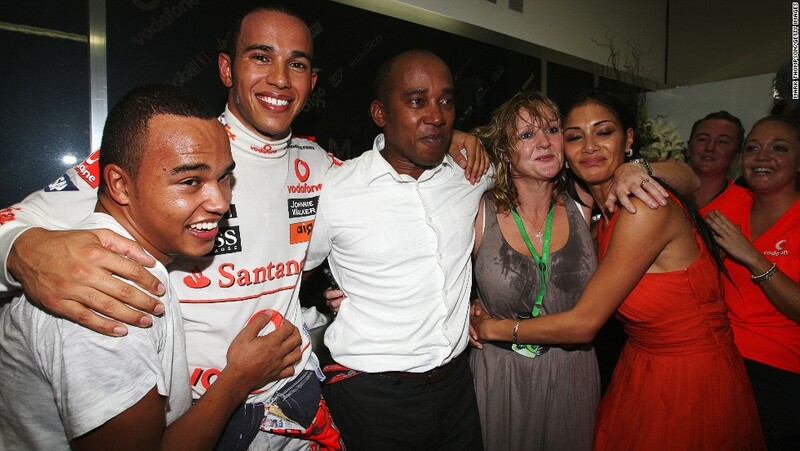 Lewis Hamilton did not say anything on the matter following the ceremony. This unfortunately is not the first time he got into trouble over bad remarks about a certain place. 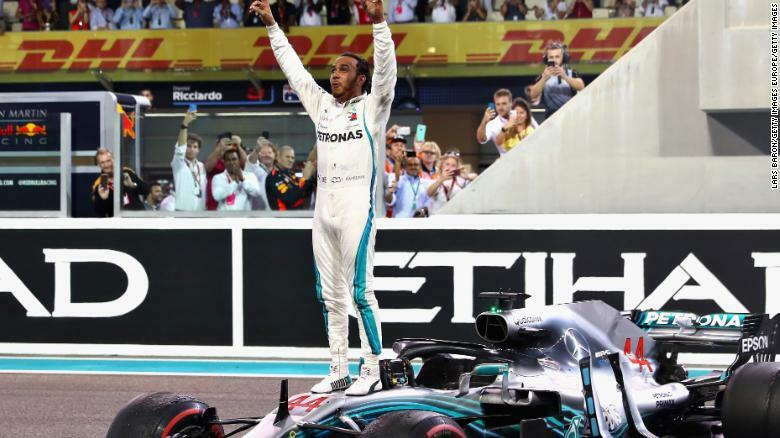 Earlier this year, he had to explain himself after saying that India is a “poor place.” He mentioned how it “felt strange to drive past homeless people then arrive in a huge arena where money was not an issue” after participating in the Indian Grand Prix, which was a part of the Formula One calendar from 2011 to 2013. Someone of his legendary status and stature should really pay extra attention to the thing he says, and how he says them.